India has always been a nation of matchmakers. It started with village fixers and then progresses to professionals scouting out compatibility between families or maybe someone in your family that knows “just the right person”. Then came the internet and a myriad of dating sites, and more recently, mobile dating apps have been popping up, due in part to the explosion of mobile phone adoption in India – more than 1 billion mobile subscribers and more than 220 million smartphone users (second only to China). But finding exactly what you want is not always easy. For some, you may be looking for your future spouse. For others, it may just be a conversation with someone who shares common interests or a discovering a new friend in the city. What’s even more difficult is finding a matching app made explicitly for Indians. More often than not, these apps are proven successful in other countries and brought to India without any adaptations for our vibrant culture-but no more! 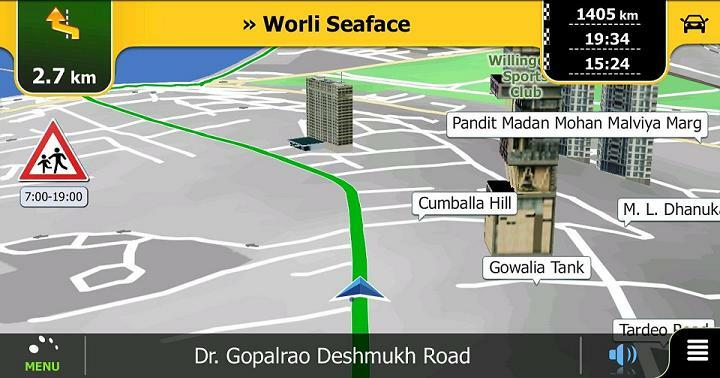 The app uses complex algorithms to find patterns of abnormal/fake activities that ensuring safe environment. 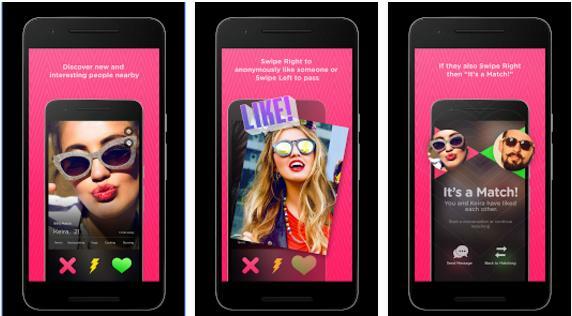 Fun – It is not just swipe left / right but also messaging. The founder of parooz, Shekhar created this app with the aim to simplify how people connect with each other. As mobile usage is growing in India, coupled with the fact that more and more people live away from their home – it was imperative to find a new and interesting way to meet people. 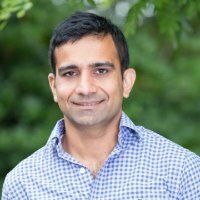 Previously, Shekhar was a Product Manager at Google where he managed the team that owned the largest deployment of data within Google, and enabled the growth of strategic publisher and advertiser accounts. The founder also holds dual MBA degrees in Strategy and Finance from Columbia University and London Business School, respectively.